The project was developed by the Design Bureau of the Chelyabinsk Kirov Plant starting in December 1943. 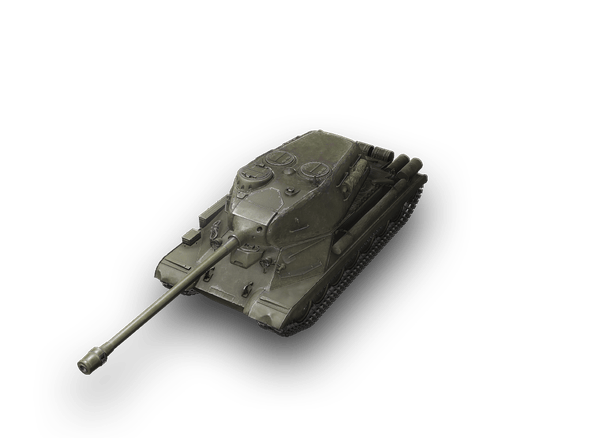 In April 1944 two prototypes of the Object 701 were built. After prototype trials, the design was improved. In late 1944 and early 1945 two more prototypes underwent trials. 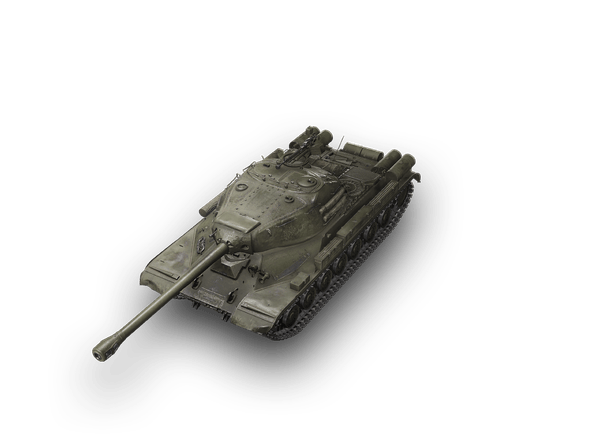 The Object 701 No. 5 was recommended for adoption into service. However, production was called off in favor of the IS-3 just entering mass-production. After IS-3 production was suspended in 1946, production of the IS-4 began, continuing until 1949. A total of 25 IS-4M tanks were built in 1951. Later all previously produced tanks were modernized to the level of the IS-4M. According to different sources, between 235 and 258 vehicles were built in total; they were stationed in the Far East.